This course is designed to provide a wide variety of certified or non-certified, licensed or non-licensed, healthcare professionals with the skills to keep people alive until they can be brought to a hospital or treated with more advanced lifesaving measures. 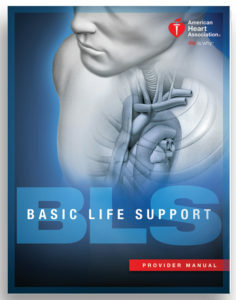 **This is also the BLS Renewal course. 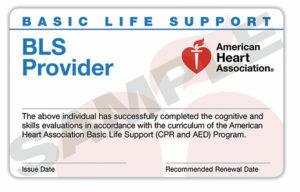 ** Students must pass a written exam and skills test in order to obtain a BLS Provider course completion card.